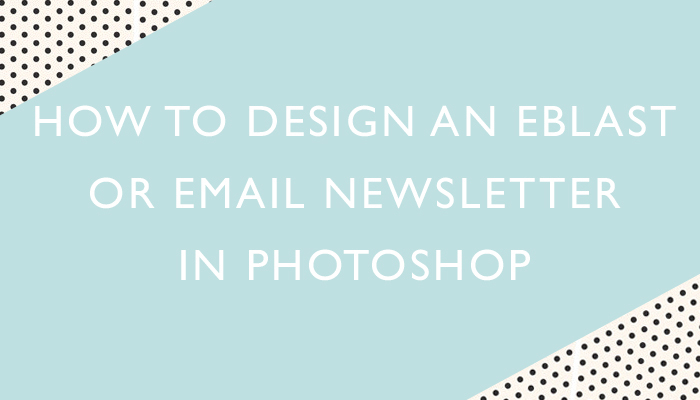 In this tutorial I’ll walk you through how to create your own E-blast or Email Newsletter layout using my templates in Photoshop. When you select the Move Tool (v) you get a couple of options at the top: Auto Select:”Layer” and “Group”. 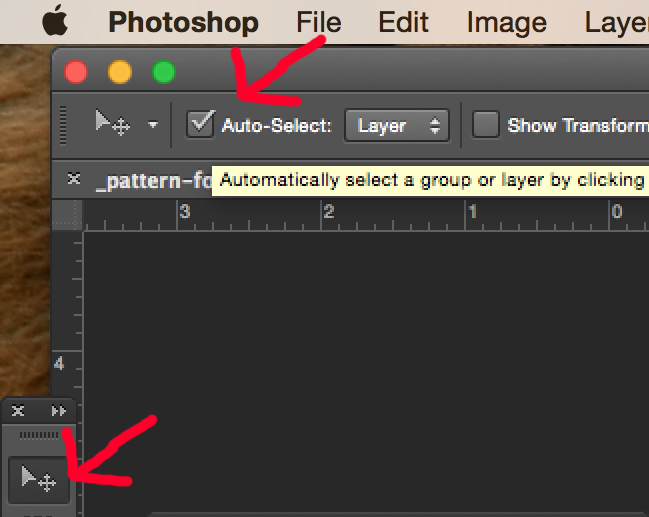 Please choose “Layer”.Ticking Auto-Select lets you select any layer by directly clicking on them.